Dame Products | Mini Massagers For Sale Australia Wide. 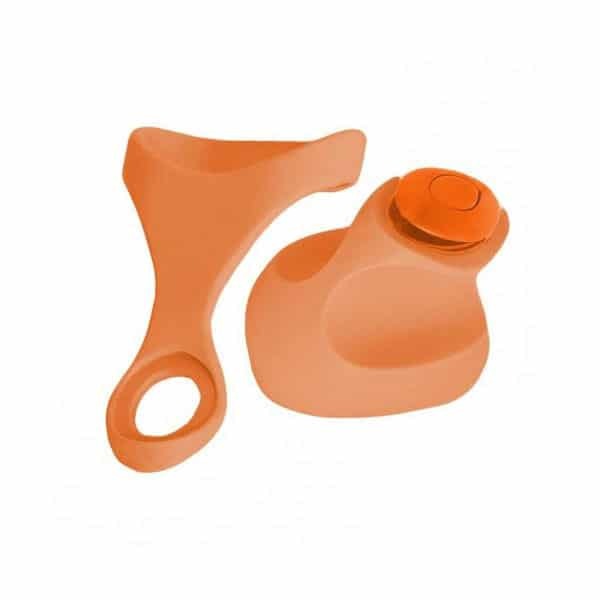 Dame Products Mini Massagers Australia. When mini massagers become an extension of your fingers, a whole new massage experience comes to light! 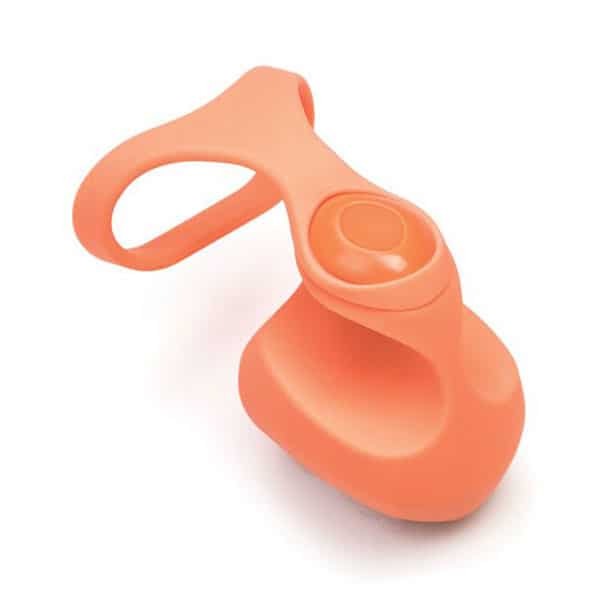 Founded by two women who saw the need for massagers to become an extension of the human form, the finger massagers created by Dame Products are well engineered, ergonomically designed and made from the highest quality materials. By adding a stimulating vibration to every touch, you can transform a standard massage into a wonderful, invigorating experience. From improved circulation through to total body relaxation, Dame Products offers customers a great way to relax and unwind. Wand Warehouse is pleased to present Dame Products, producing unique and popular mini massagers Adelaide, Brisbane, Darwin, Hobart, Melbourne, Sydney and Perth men and women can order online and have delivered anywhere across Australia.